Are you looking for the quintessential gamer’s paradise in Raleigh, NC? If so, look no further. 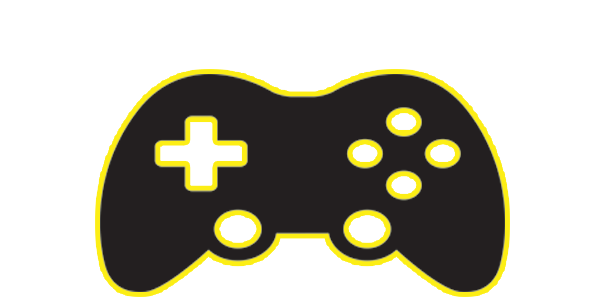 East Coast Gaming in Raleigh is the place to play all of your favorite games. 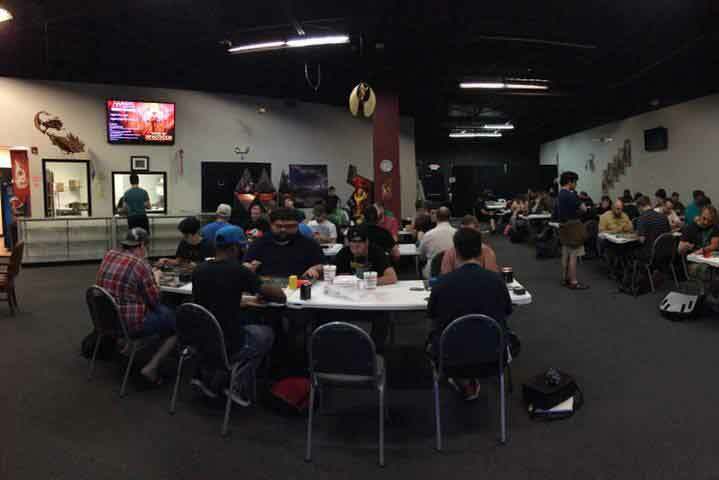 We offer events for customizable card games (ccg), like Magic: The Gathering and Pokemon, table-top & board games, Dungeons & Dragons and other RPGS, video games, and over 3,000 square feet of gaming space. If you live in Cary, Raleigh, Durham, Chapel Hill or anywhere in the Triangle area, East Coast Gaming wants to be YOUR local game store. Some come check out our nightly game events and find out why East Coast Gaming is a great place to play. 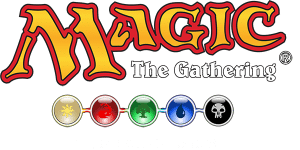 Are you looking for the best Magic: The Gathering (MTG) playing experience in the Triangle Area? 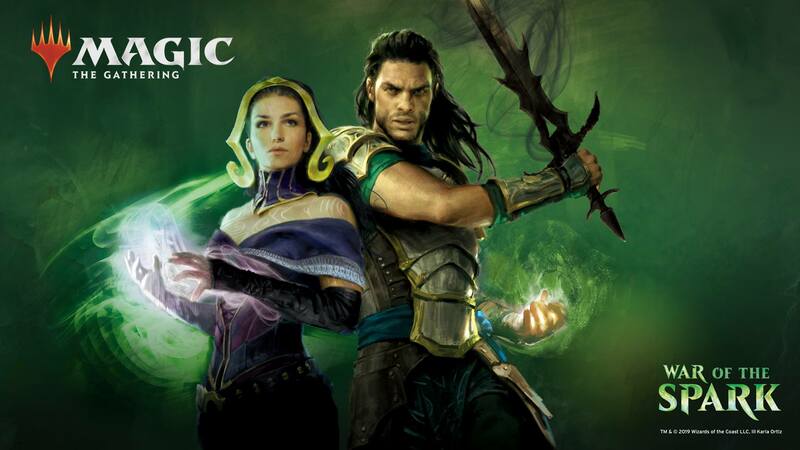 We have MTG events going several days each week. Our Friday Night Magic (FNM) and Wednesday night booster drafts always have a great turnout. 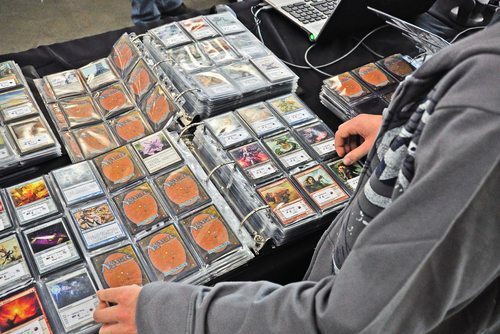 We offer an extensive collection of MTG singles (all priced at TCG market pricing) and a large variety of booster packs (need an Ice Age booster pack anyone?) 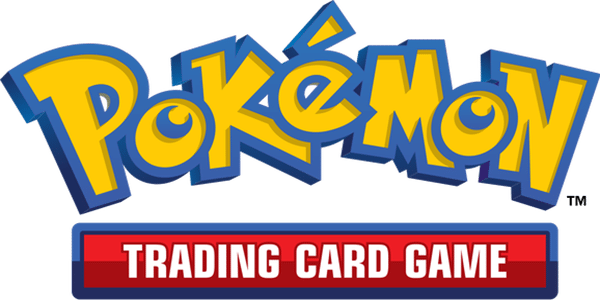 East Coast Gaming currently hosts monthly Grand Prix Trials, quarterly Preliminary Pro Tour Qualifiers, and a variety of Star City events. Whether you’re a competitive Magic, play casually, and even if it’s you’re completely new to Magic: Stop in our shop and find out what it is that makes us a place that players call “home”. We’re not just about MTG, in fact we have a pretty amazing board game night every week on Thursdays. 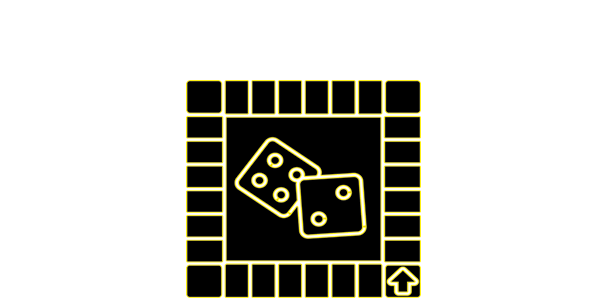 We offer a board game rental program that we’ll be more than happy to explain to you if you’re looking to try out board games before you buy them. 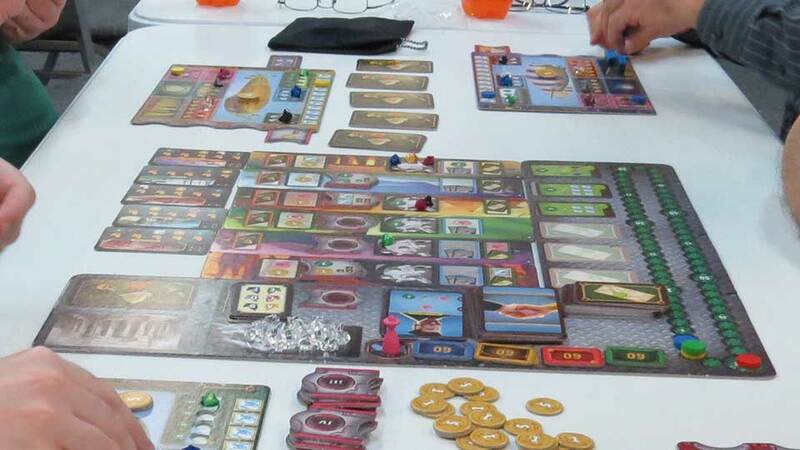 We also have other customizable card games, table top games, role playing games and more.  If you’re interested in booking an event with us or learning more about our board game nights and board game rentals, feel free to contact us, one of our staff members will be happy to answer all of your questions. If you are looking for a place to book your next corporate event, birthday party, or any other special event, consider East Coast Gaming in Cary. 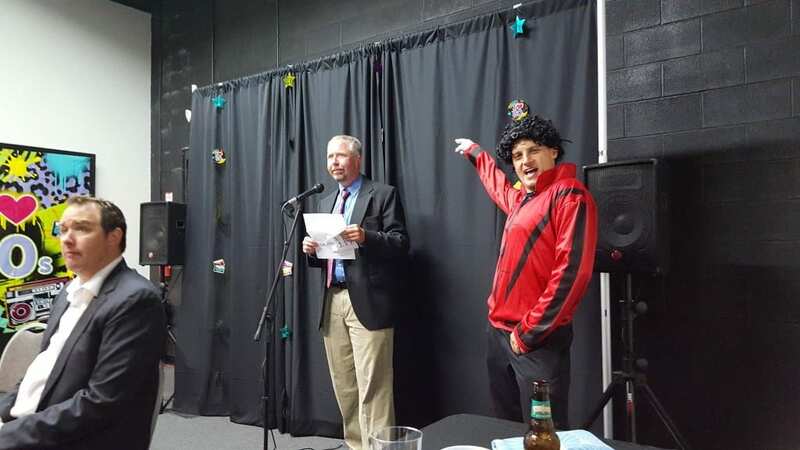 We have hosted fundraisers, murder mystery parties, private board game nights and other awesome events that are sure to make your next special event a hit with all of your guests. Not sure what kind of party or event to have? Our Event Coordinator, Sheila Higdon, will help plan out the perfect event for your guests.